We’re here to guide you throughout your mortgage loan process, from application to closing day. One important part of that process is CREDIT. Luckily, Leah is here to give you a crash course on the subject! 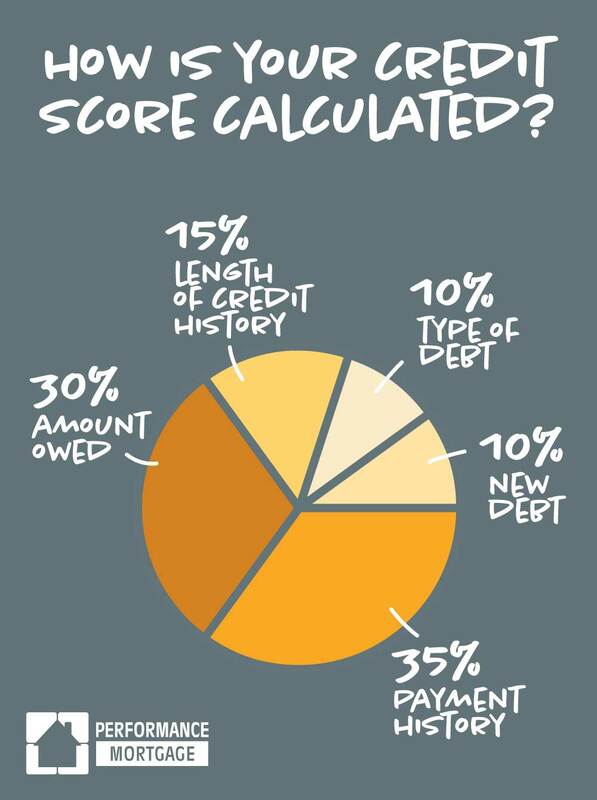 First things first… Do you know how your credit score is calculated? Looking at your credit score is the way all lenders can make an educated guess about how likely you are to pay back the money you borrow. In order to make sure your score is in good shape, the first step is to be informed on how it is calculated. Payment History: The payment information on your accounts, including public records. Amount Owed: How much you owe on your accounts. The amount of available credit you’re using on each account is also noted. We recommend only using 30% or less of your available credit limit. Length Of Credit History: How long it has been since you opened accounts and the time since you have last been active. Type Of Debt: Also known as your “credit mix”. The kind of accounts you have, such as installment and revolving. New Debt: Your activity in pursuing additional credit, including the number of accounts opened recently and new credit inquiries. 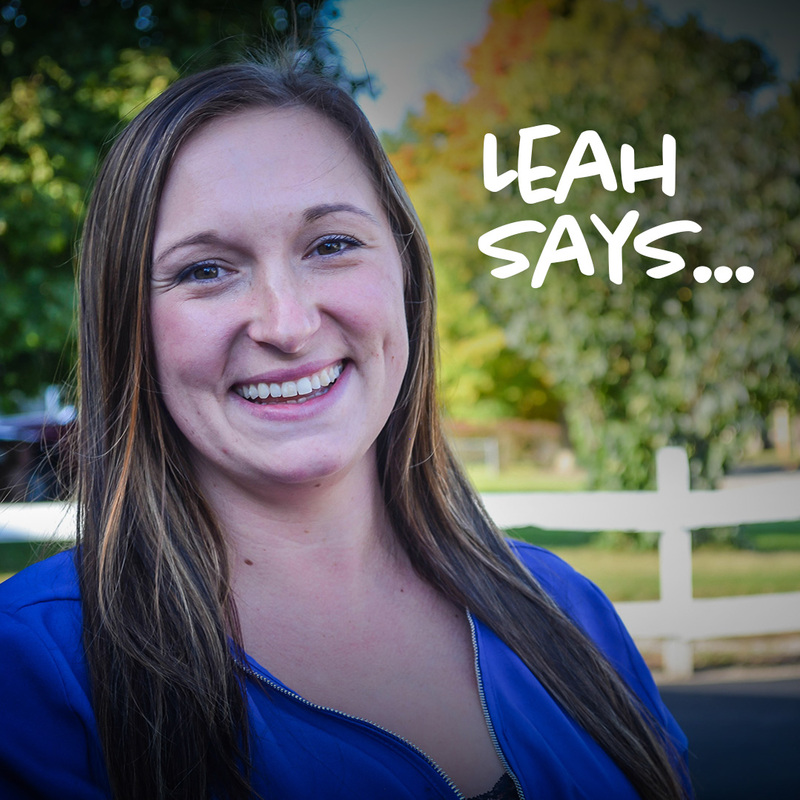 Check back in every few weeks for the best tools and tips for excellent credit from Leah!